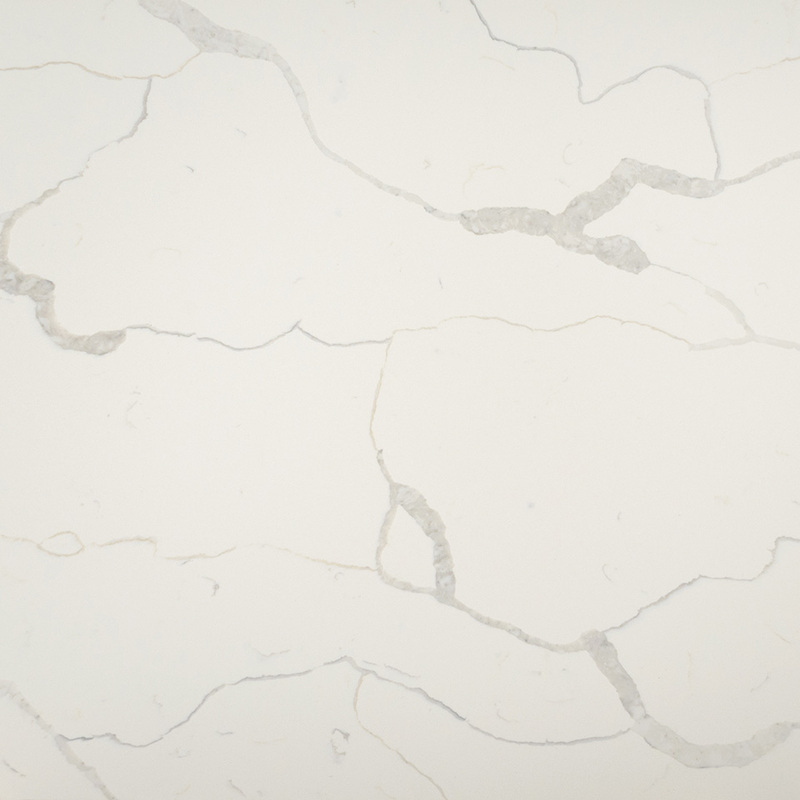 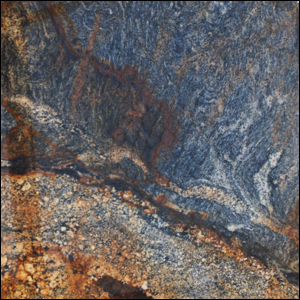 Tucson area customers will find a wide range of natural stone colors and styles to choose from at our Granite Kitchen & Bath showroom. 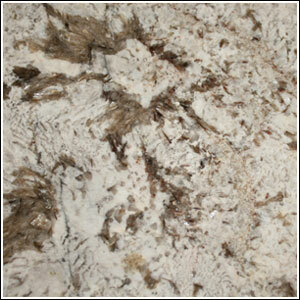 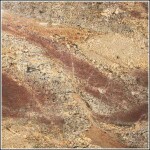 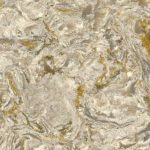 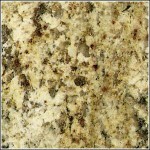 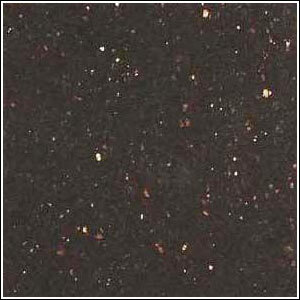 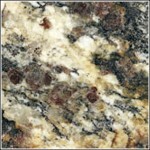 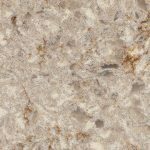 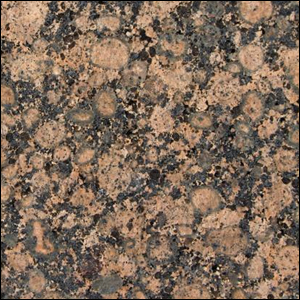 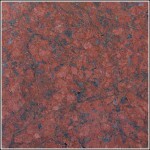 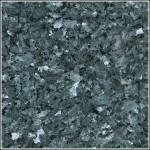 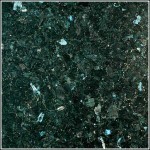 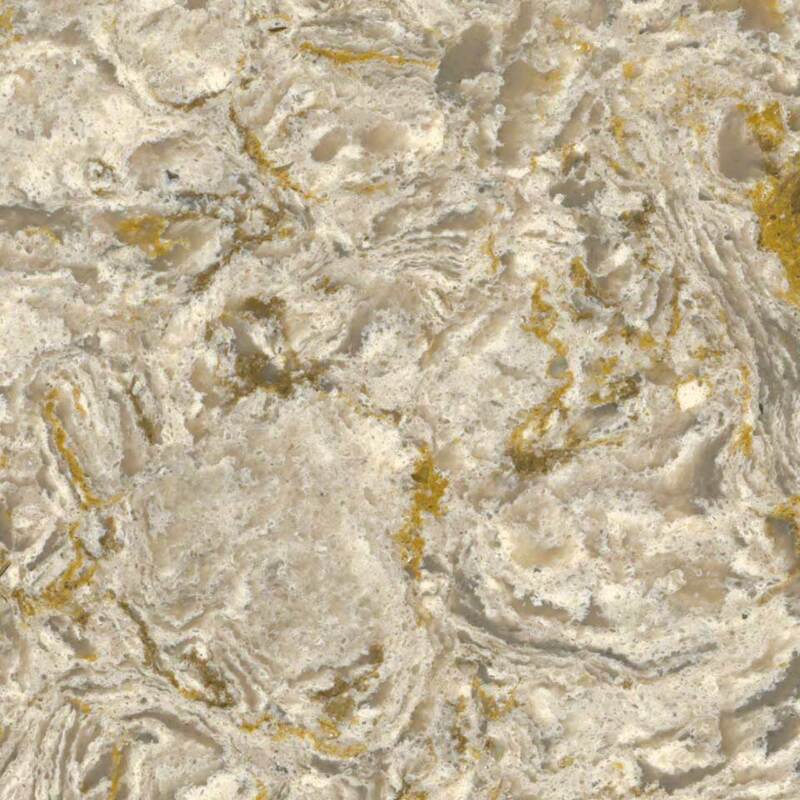 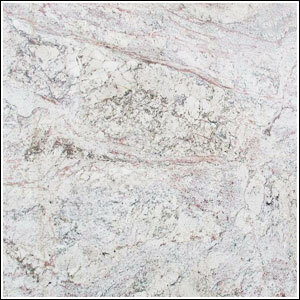 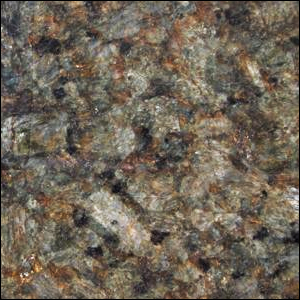 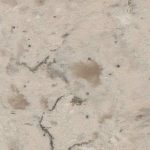 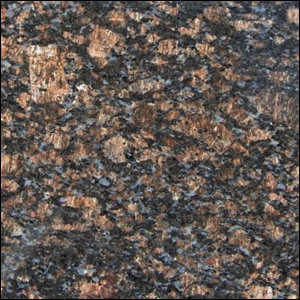 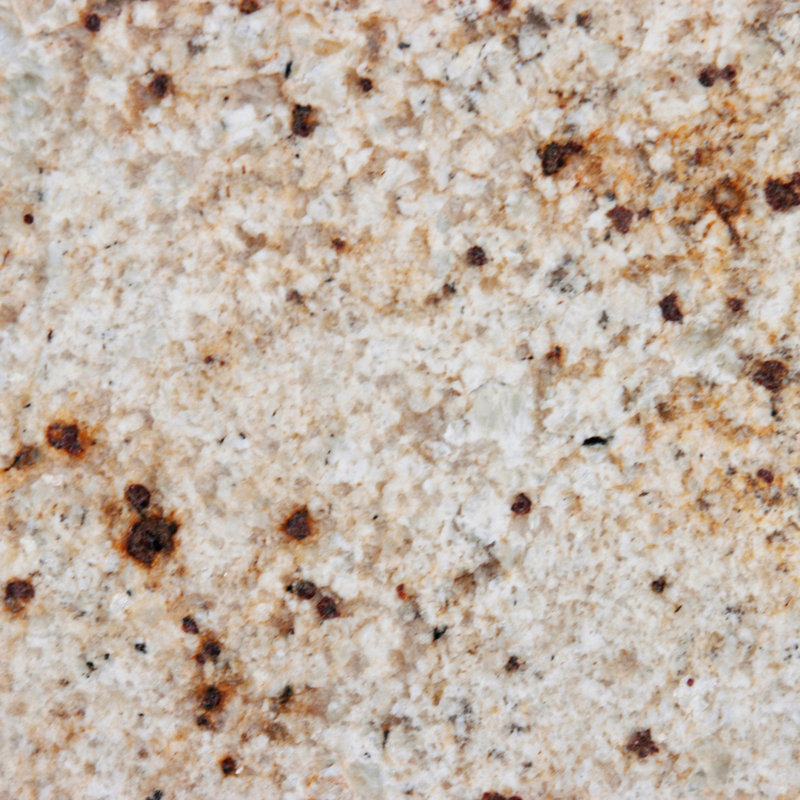 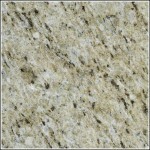 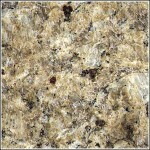 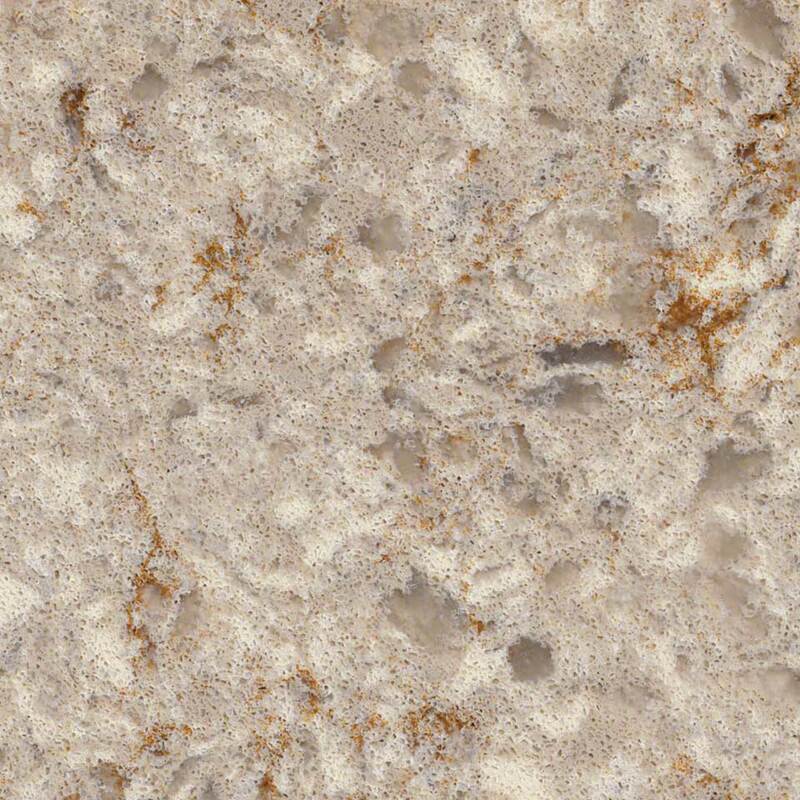 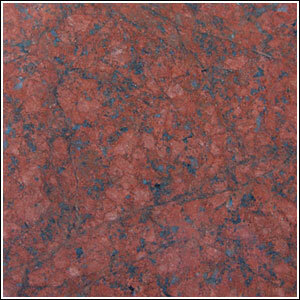 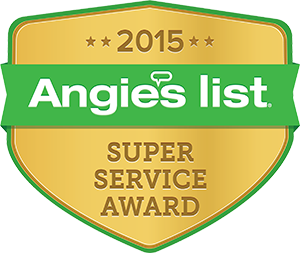 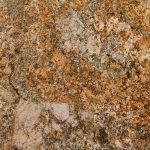 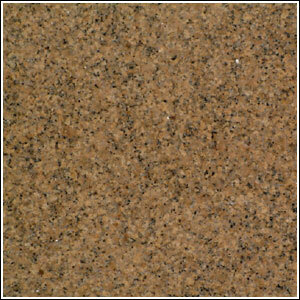 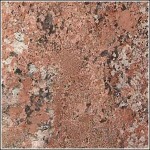 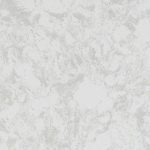 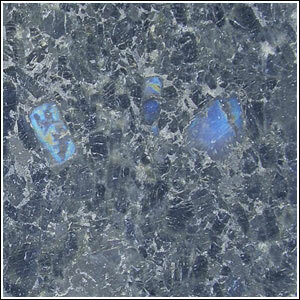 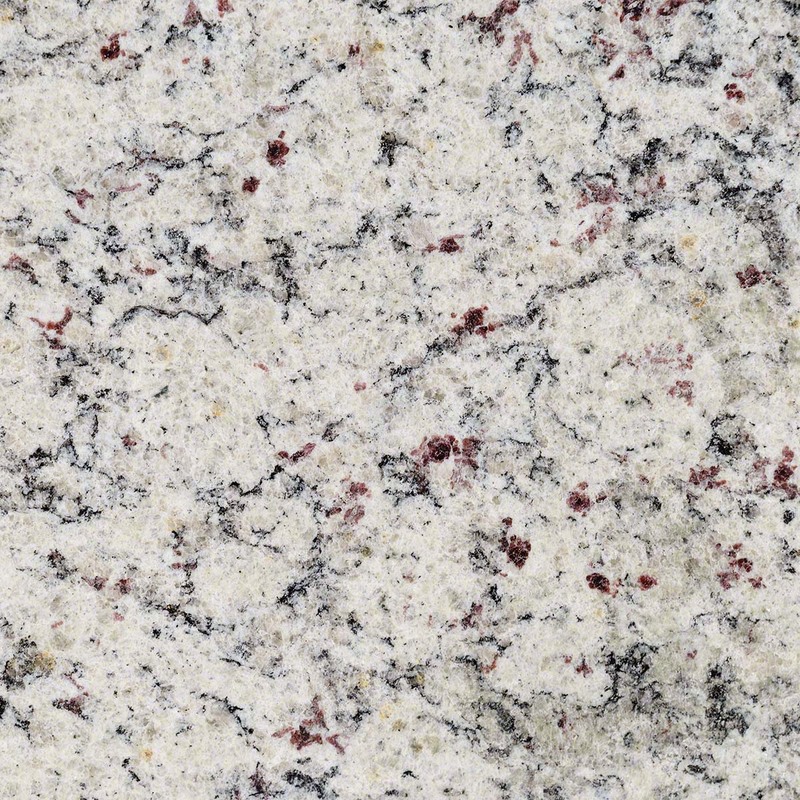 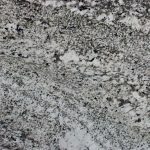 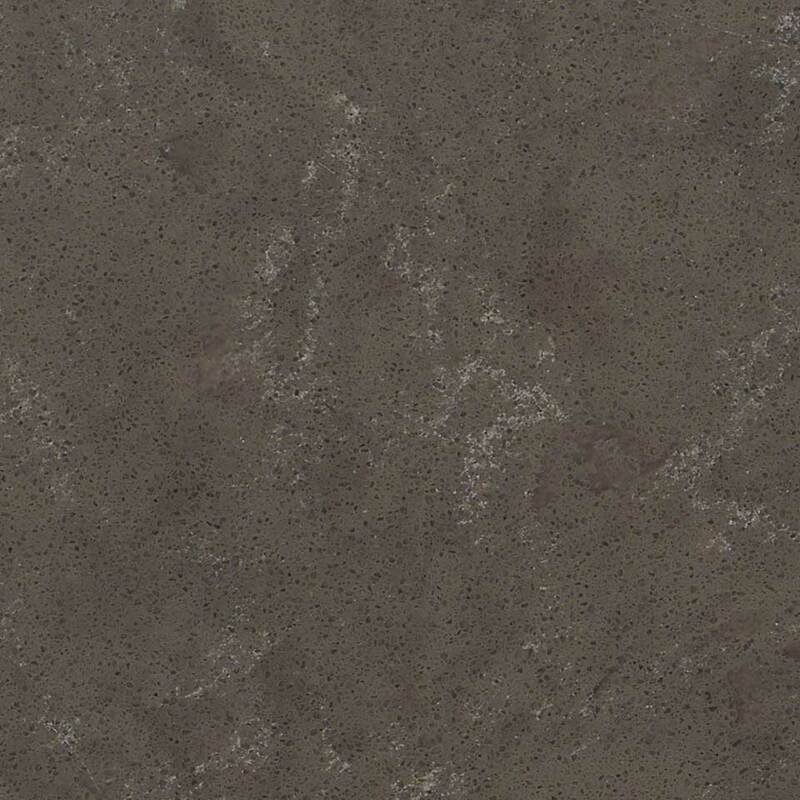 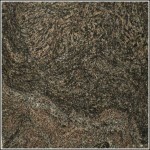 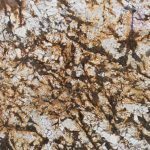  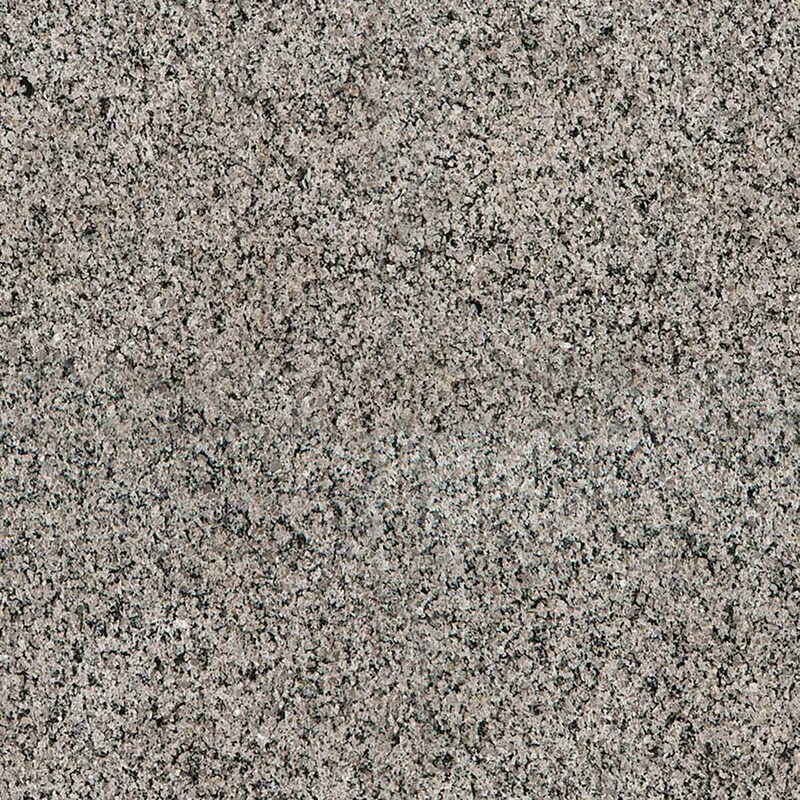 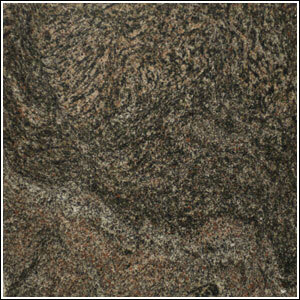 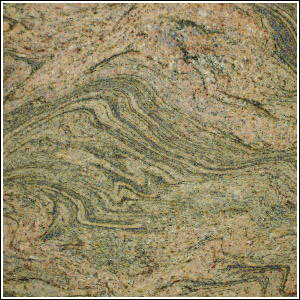 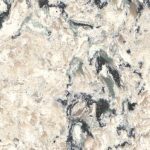 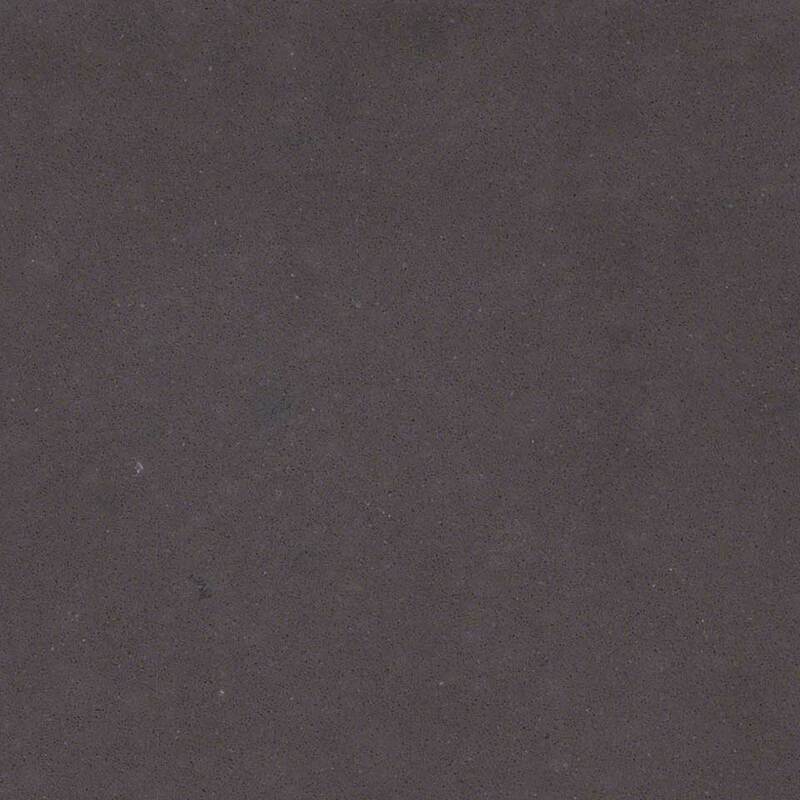  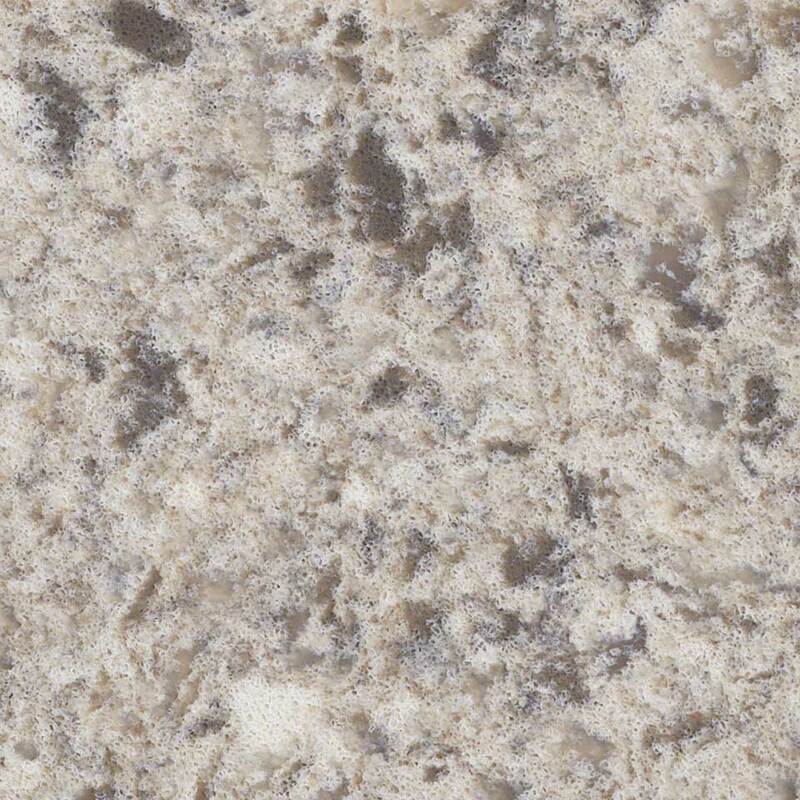 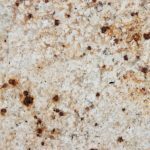 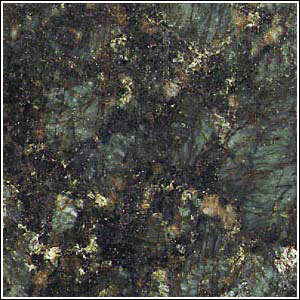 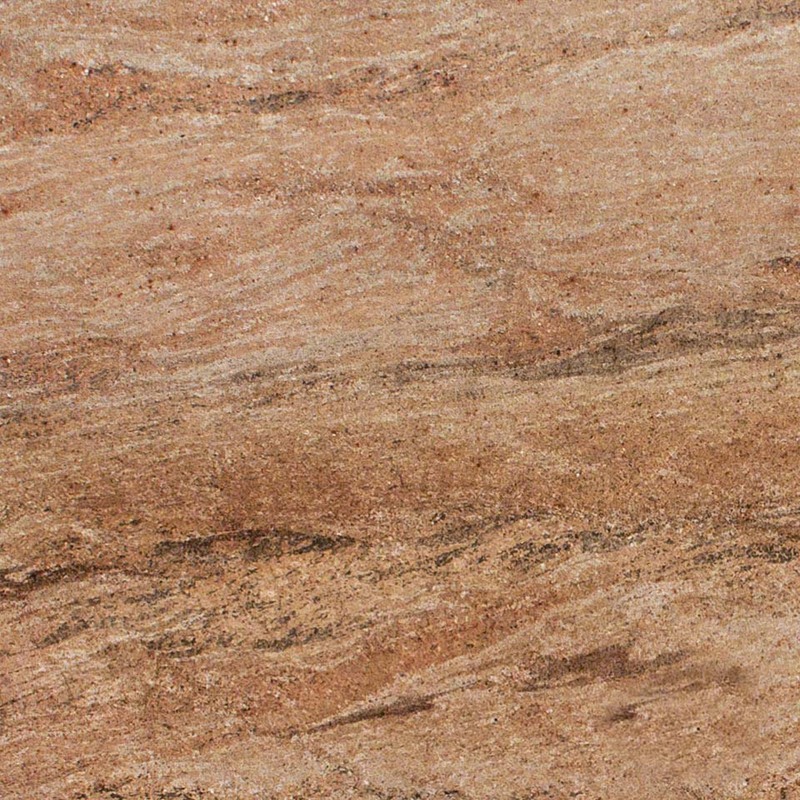 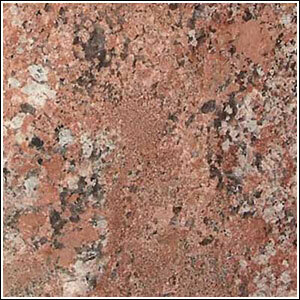 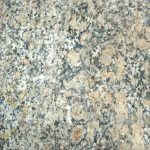 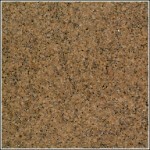 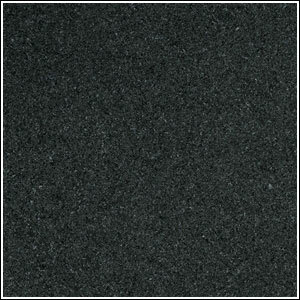 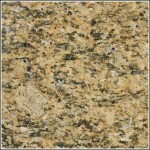 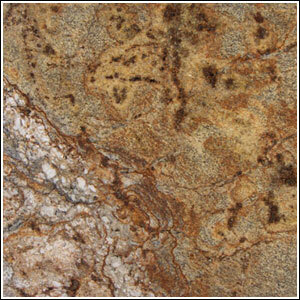 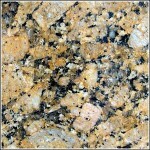 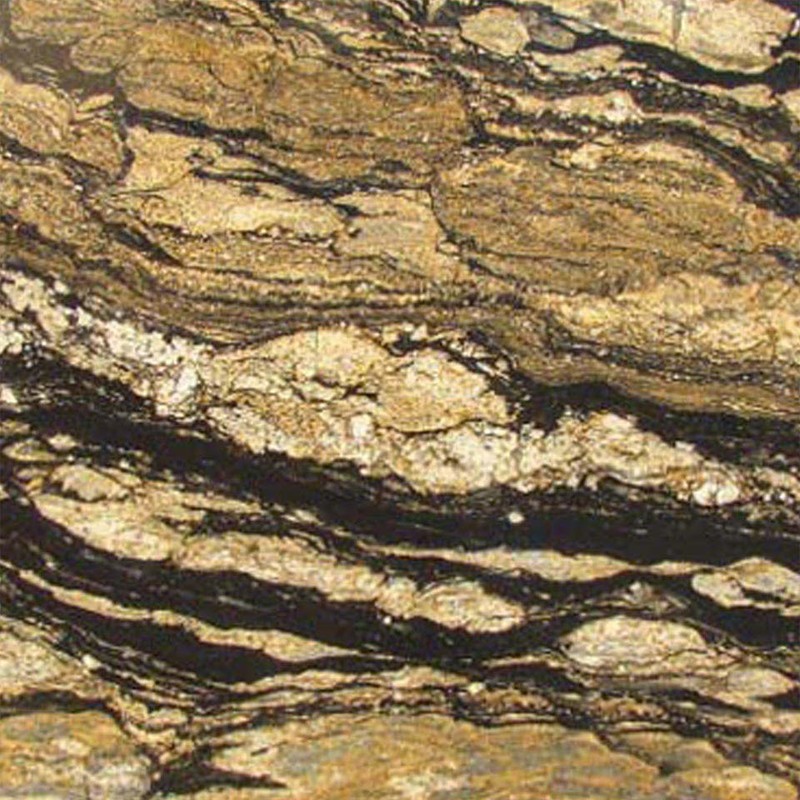 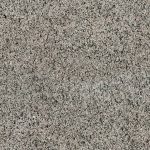 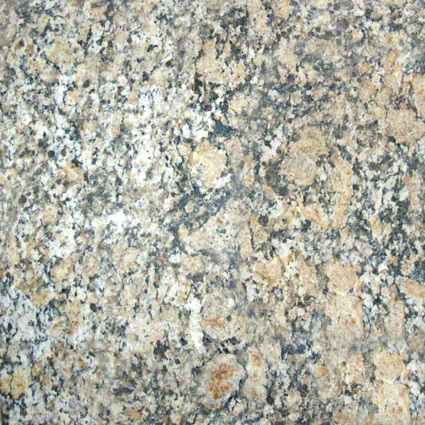 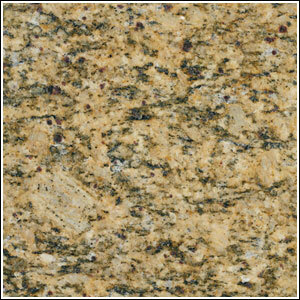 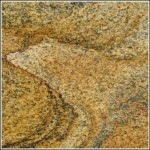 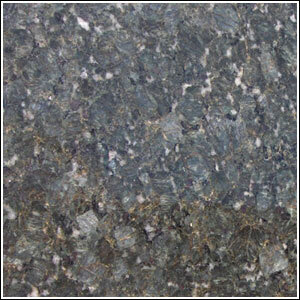 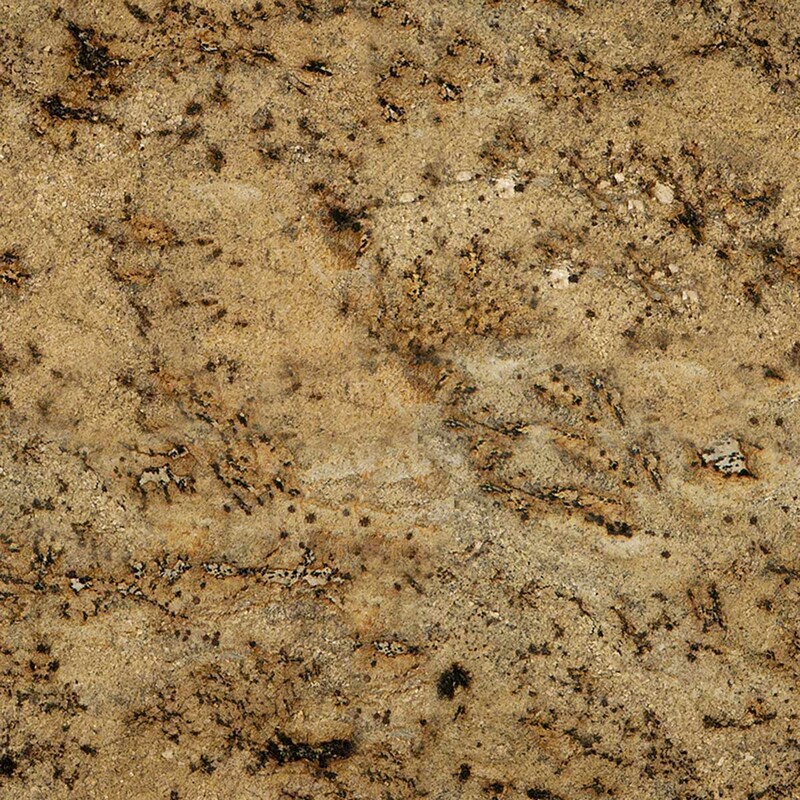 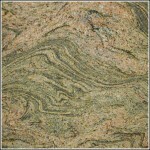 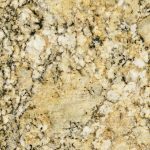 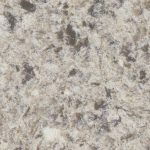 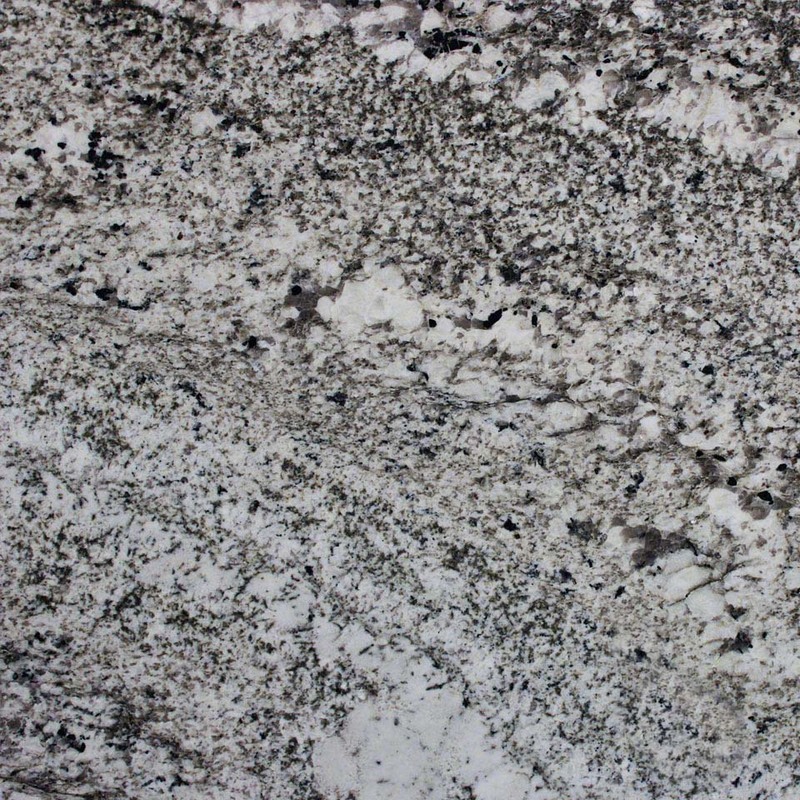 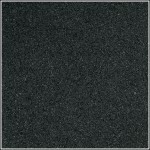 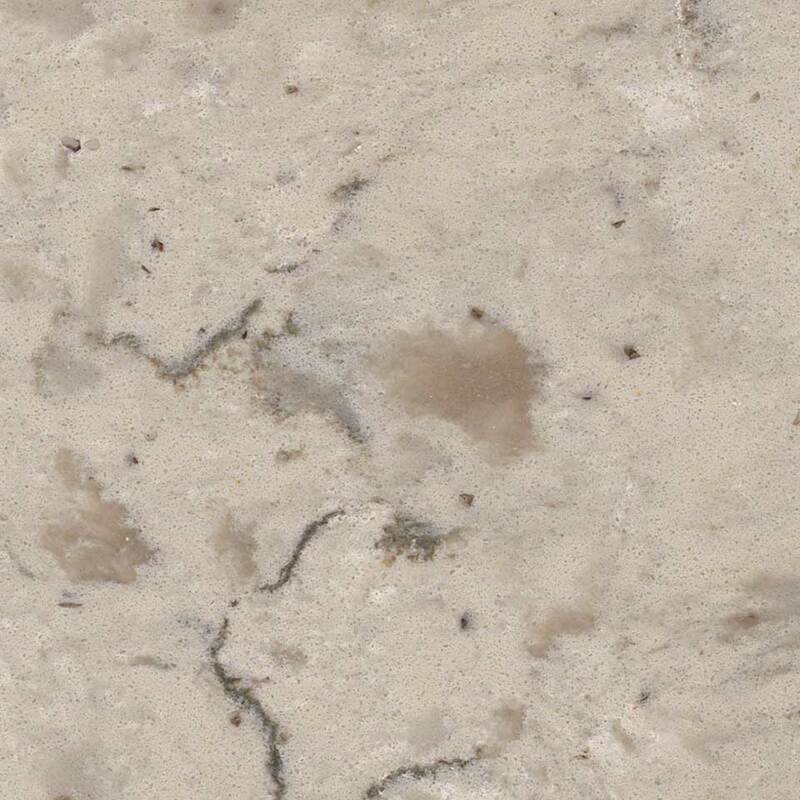 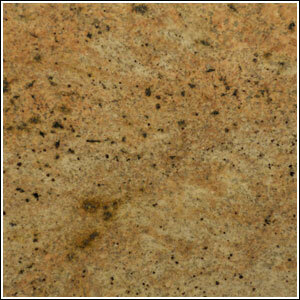 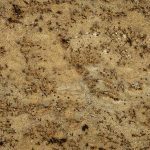 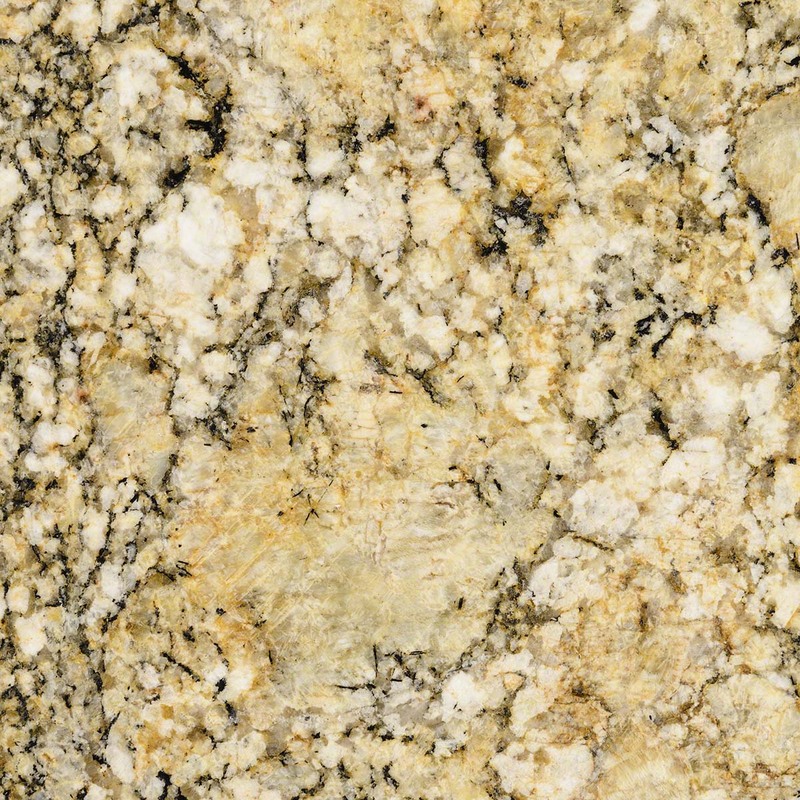 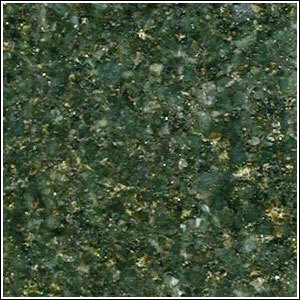 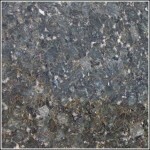 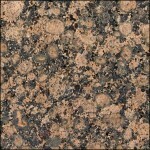 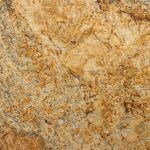 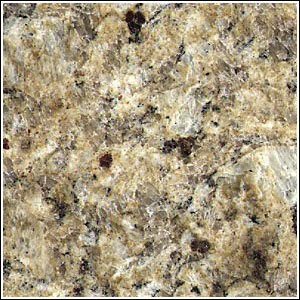 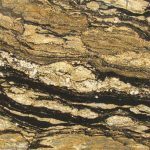 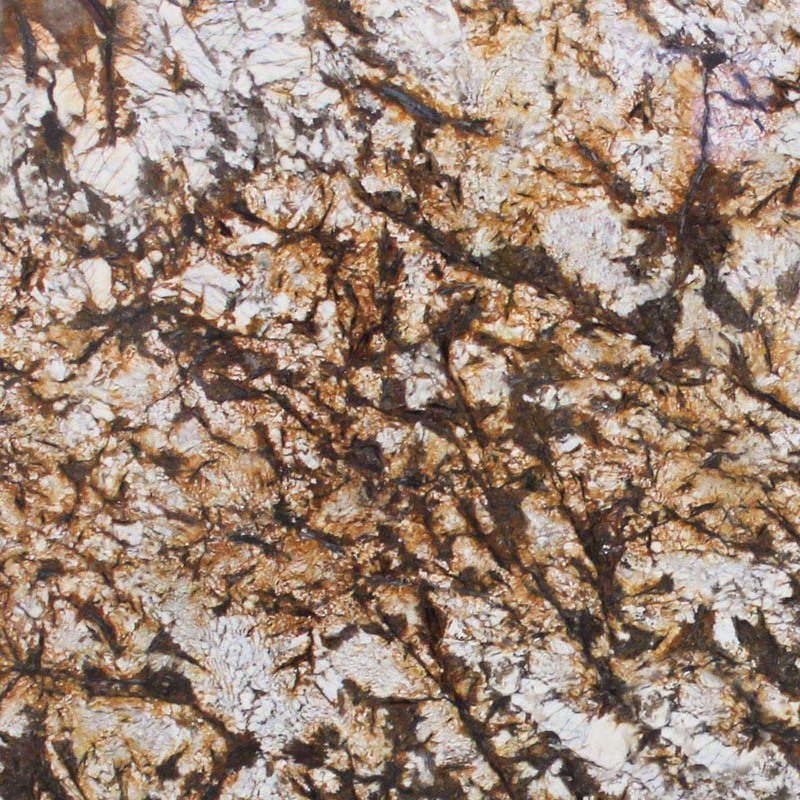 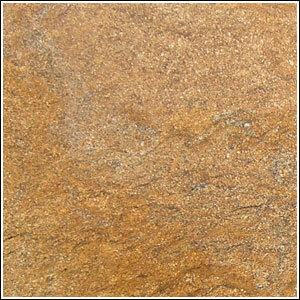 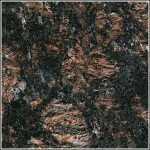 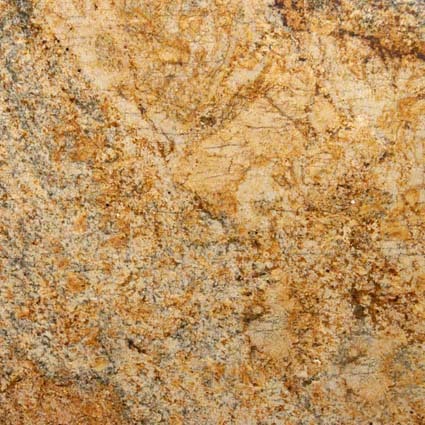 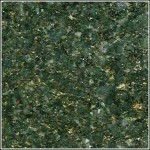 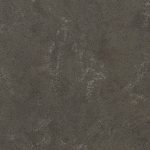 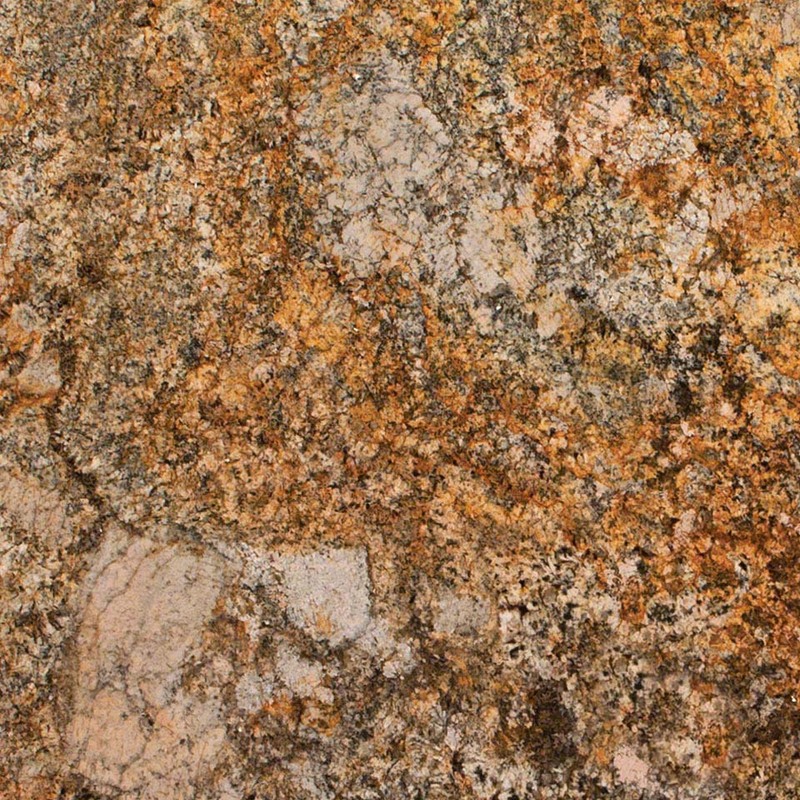 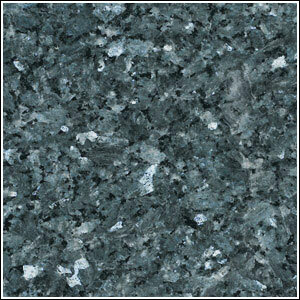 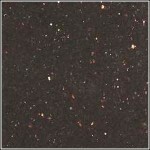 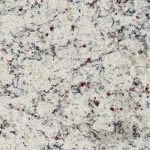 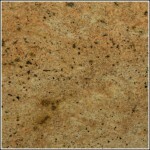 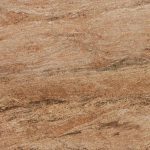 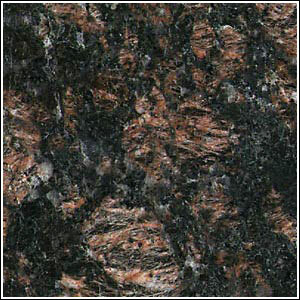 We offer a variety of granite and other stone choices from all over the world. 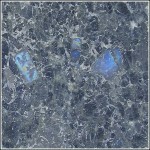 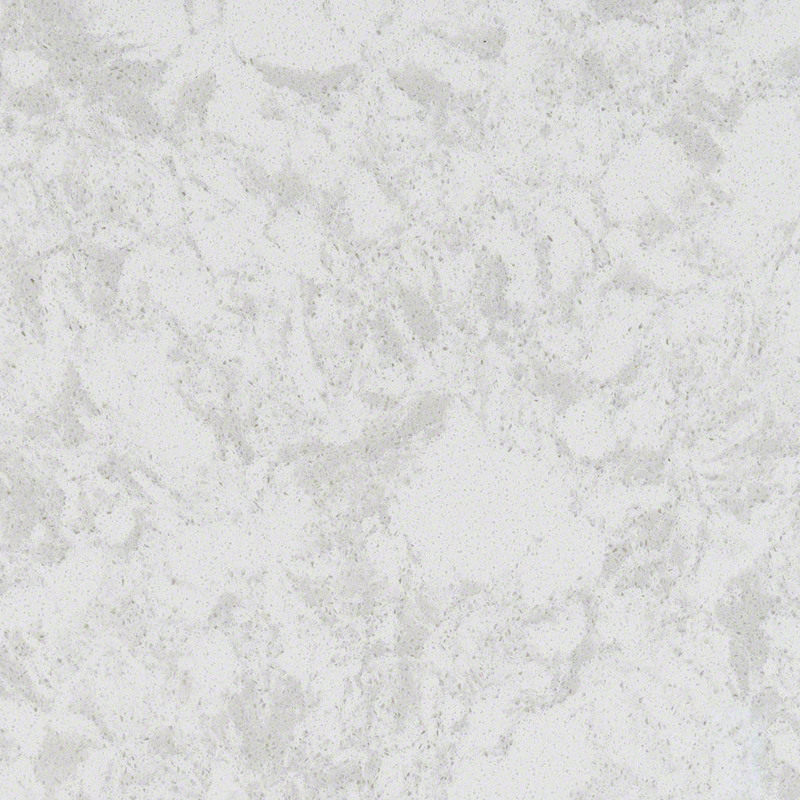 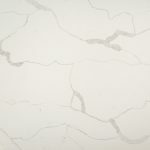 Below are some samples from our showroom. 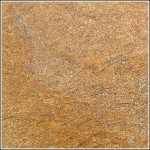 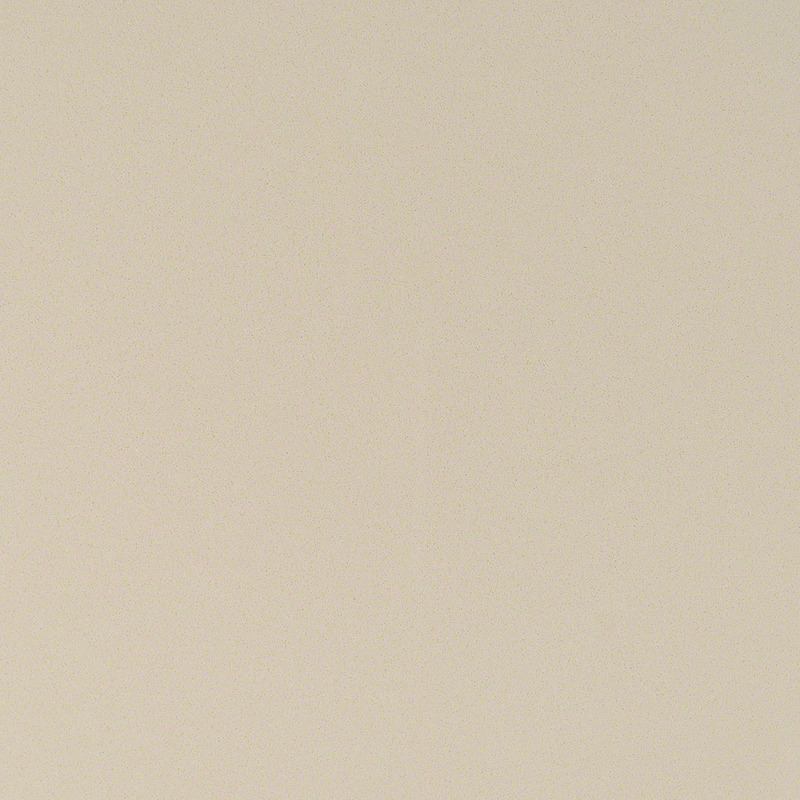 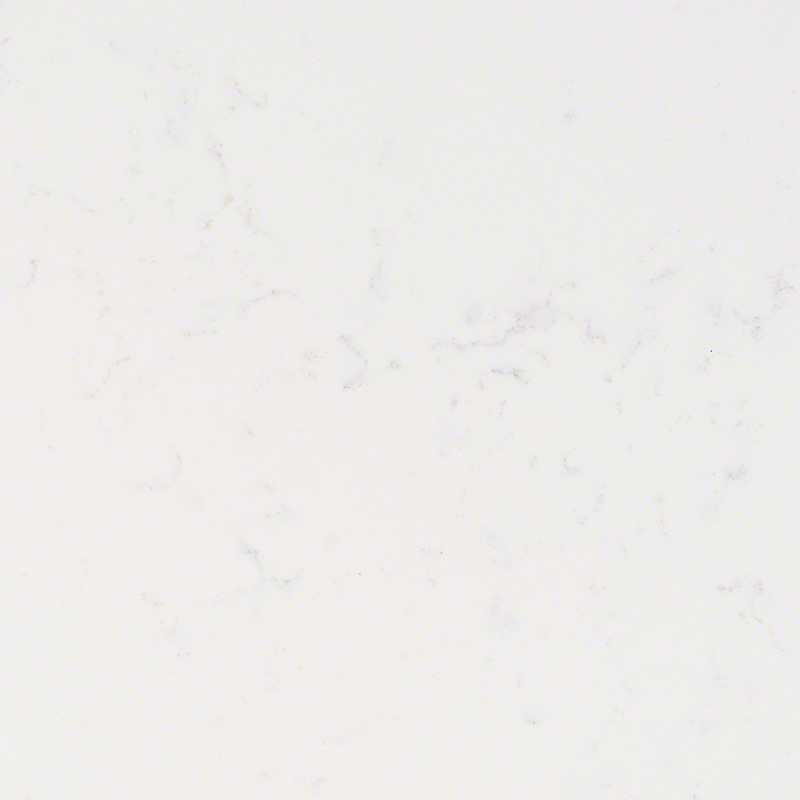 If you’re interested in a specific stone type and don’t find it below, please contact us for assistance.